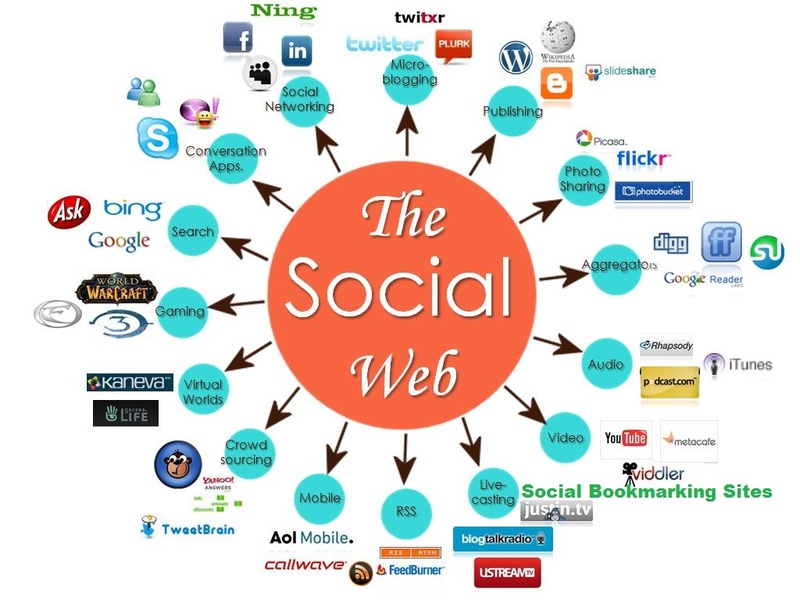 ** We submit your URL to 820 High Quality Social Bookmarking sites! It is the most NATURAL, search engine friendly technique to use as it does not look spammy & GOOGLE always RANK HIGHER after Spin Title & Description!! Dominate Google with 800 Social Bookmarking Backlinks + RSS+ Ping in 72hrs is ranked 5 out of 5. Based on 1 user reviews.